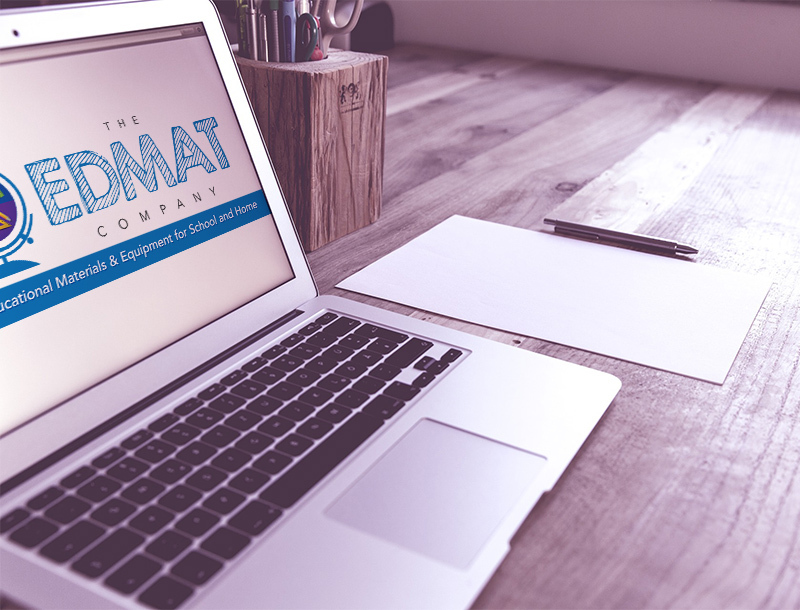 The EDMAT Company is committed to providing a sound environment where individuals and teams can excel. We are a positive, energetic organization that desires to pursue excellence in every position within our company. Seeking full time outside sales rep to generate sales from the K-12 school market. We offer supplemental print and non-print teacher/student curriculum materials, manipulatives, and technology. Our catalogs feature a wide variety of educational products for every school and district. EDMAT offers great incentives to increase your financial potential. Teaching or sales experience a plus. Training will be provided.